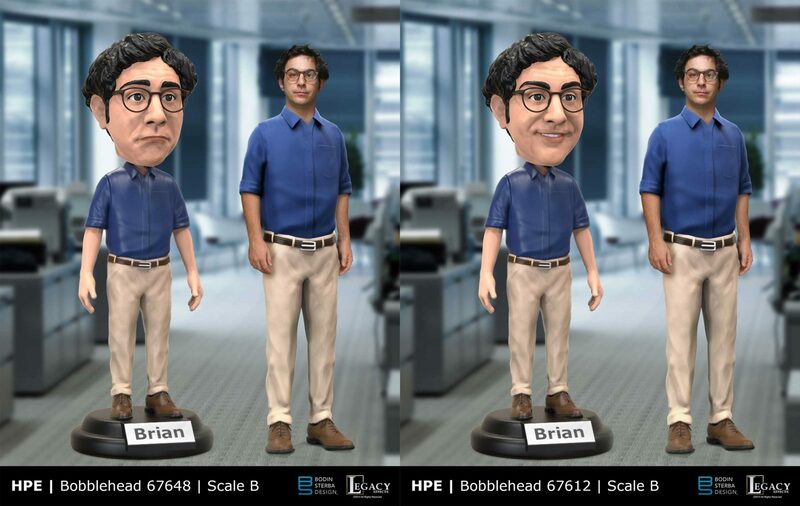 I designed the bobblehead and the robot for the Hewlett Packard Enterprise commercials: Helping Michael say Yes with Hybrid IT and Helping Brian say Yes with Hybrid IT. I started with a rough scan of the actor for the bobblehead and then changed the expressions and finessed the details. Legacy Effects 3D printed the designs for the bobblehead and the robot. I am an IT guy and I WANT one of the Brian SAD bobble-heads. 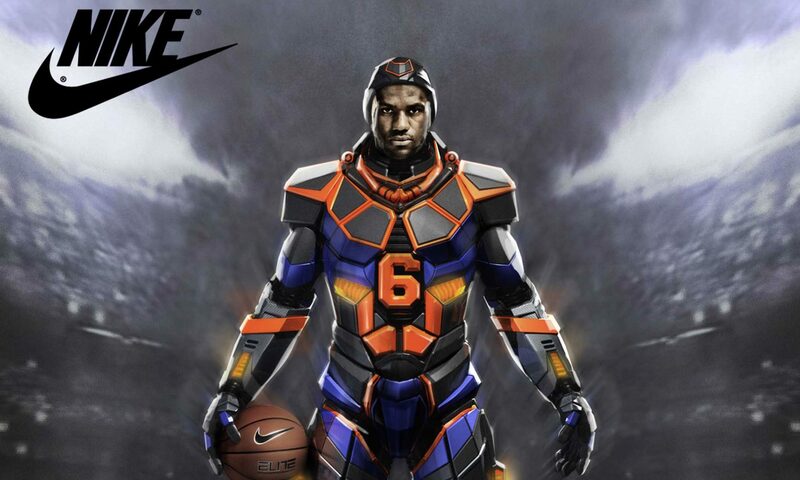 Please tell me that HP is having them made!!! I really like and am amused each time the commercial with Brian comes on! Absolutely love him. Any possibility of selling Brian Bobblehead dolls? I would buy one. Do you have a Brian bobble head I can buy?!? I love him so much.